Keep enough power on hand to get the job done! 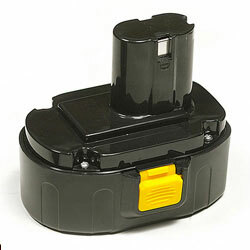 If you need to replace a missing battery or just want to have an extra one on hand for your 18V Cordless String Trimmer (Item Number 57337) then you've come to the right place. Order yours today.